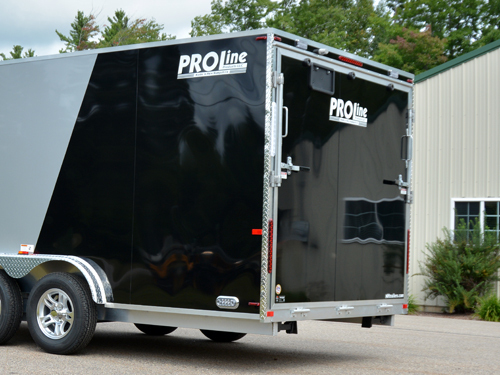 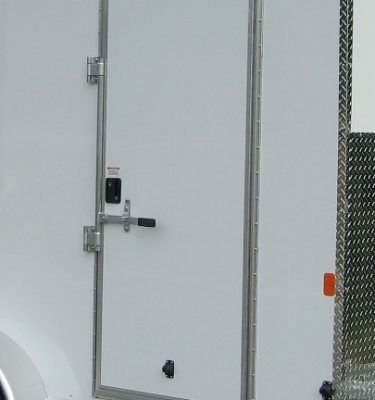 Are you going to be storing your toys or tools in your trailer? 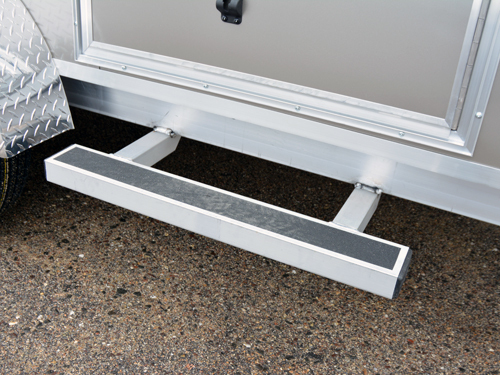 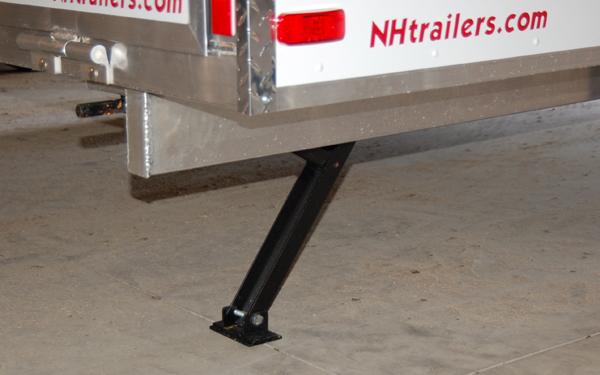 Consider adding some stabilizer jacks if you think you’ll be doing much work or utilizing the ramp door while not hooked up to a tow vehicle. 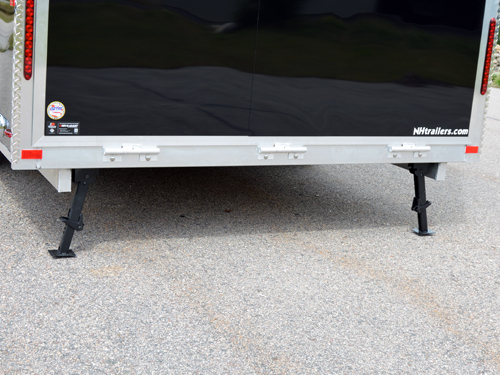 These stabilizer jacks are spring loaded for ease of use and are rated for 750#. 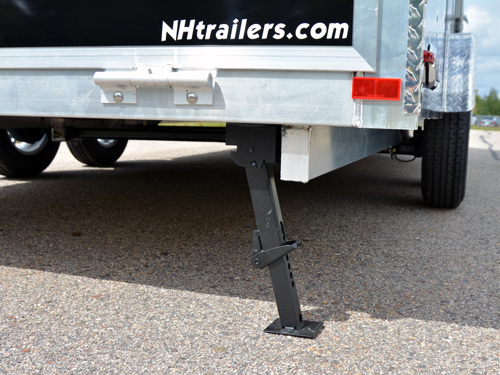 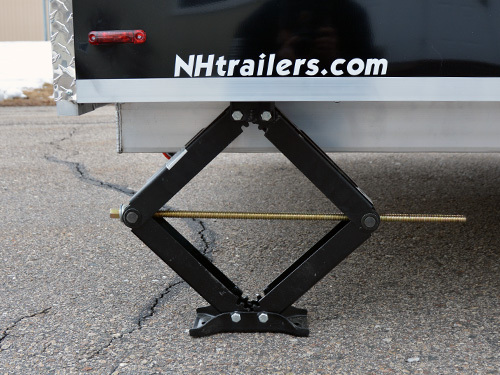 Please Note: Not available on all trailers and some models require extended stabilizer jacks.